The spirits trade has addressed prime minister Theresa May’s draft Brexit deal, calling it a “compromise but a positive step”. 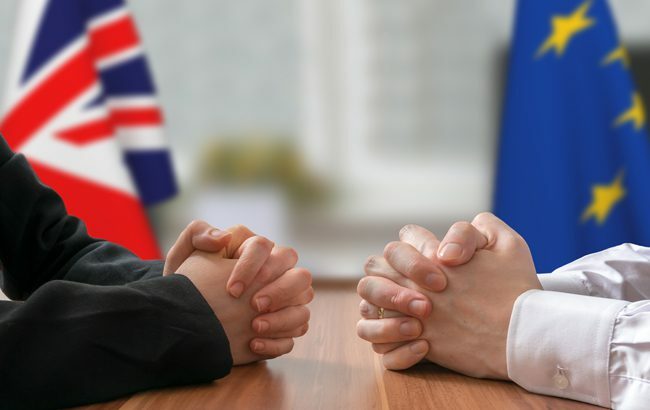 On 14 November, the UK government published a draft agreement on the withdrawal of the UK from the European Union, which has been agreed “at negotiators’ level”. The lengthy 585-page document proposes rules and regulations that would lay the foundation of the UK’s relationship with the EU after Brexit. It covers a wide spectrum of issues, including citizens’ rights, the transition period, plans to avoid a hard border between Ireland and Northern Ireland, as well as protocol on Gibraltar. Yesterday, it was announced that the cabinet has backed the draft agreement, despite criticism from a number of high-profile party members. The draft agreement will be reviewed by UK and EU lawyers before being put to parliament. The Wine and Spirit Trade Association (WSTA) has repeated its warnings against a ‘no deal’ scenario. “The WSTA, from the outset, has repeatedly said that a ‘no deal’ Brexit would have a catastrophic impact on our members,” said Miles Beale, chief executive of the WSTA. The Scotch Whisky Association (SWA) also said a ‘no-deal’ Brexit scenario would “cause the Scotch whisky industry considerable difficulties and would force cost and complexity into production, distribution and exporting”. However, the association said that while the draft agreement is a “compromise”, it is a “positive step towards much needed business certainty”. “Our industry has consistently called for clarity over what that UK’s new relationship with the EU will look like in practice, particularly on the continued protection of geographical indications, customs procedures and future trade policy,” said Karen Betts, chief executive of the SWA. The UK is set to leave the EU in March 2019 with a transition period currently proposed to last until the end of 2020.